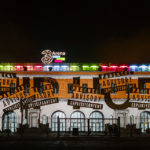 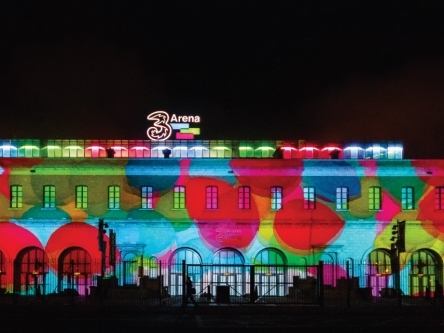 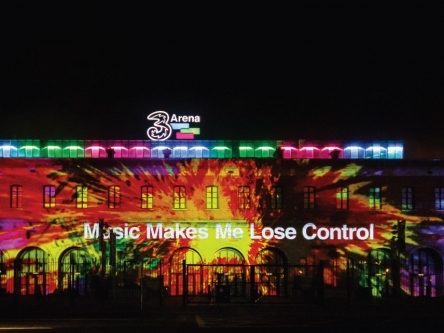 CAVs were proud to be selected as the Audio Visual partner for the Three Arena launch in Dublin. 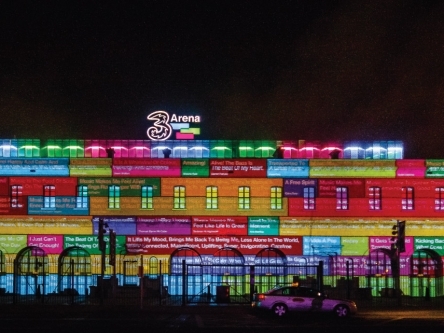 Check out our projection at the launch of the 3 Arena. 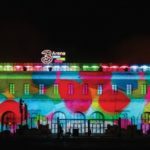 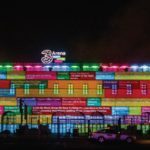 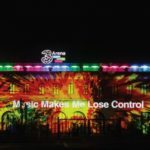 This is the largest outdoor projection event in Ireland so far. 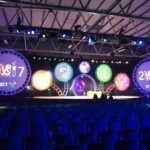 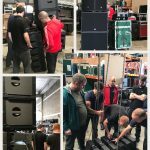 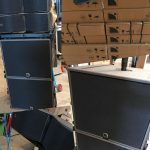 We used our three of our 20000 Lumen Christie Roadster Projectors and our brand new AV Stumpfl Wings media server, This server is the first of its kind in Ireland and has now become the go-to software on all our events. 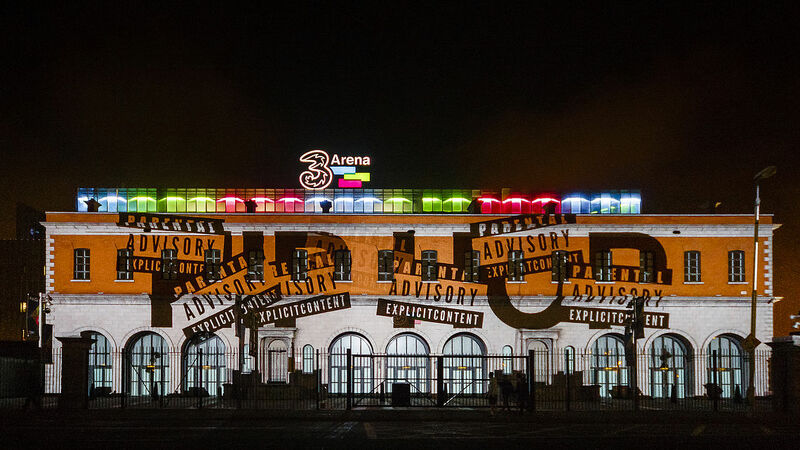 Have a look at this video of the show.